For those of you who have started the year with goals to lose weight, it might be worth it to take a look at this article and see if there are any ideas you can use. I am trying not to eat desserts this month because I feel much better when I do. 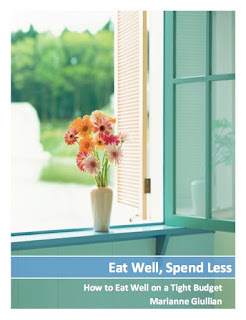 I am not worrying about making weight loss a goal, but I am concentrating on eating healthy and making better choices. I think the weight will come off on its own if I am focusing on eating healthy instead of trying different kinds of diets.